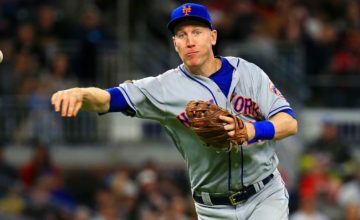 The Mets announced that Zack Wheeler, 24, underwent successful surgery to repair a tear in the ulnar collateral ligament. Team medical director, Dr. David Altchekl, performed the operation to repair the torn tendon. 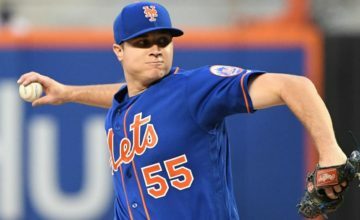 It was reported that Wheeler pitched the entire season last year with a torn tendon, while going 11-11, posting a 3.54 ERA and 187 strikeouts. 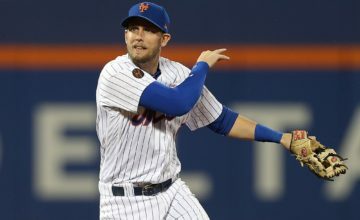 Wheeler pitched a career high number in innings, pitching 185. 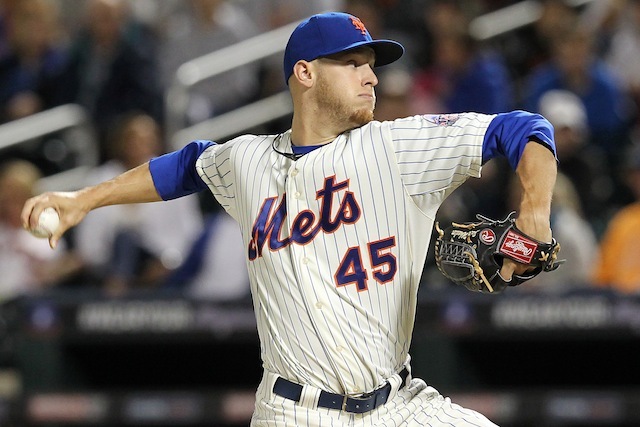 Recovery time for Tommy John surgery usually last longer than a year, so Wheeler is expected to miss the entire 2015 season. Felix Perez has been a Mets fan since 1998. His favorite player is Mike Piazza.